The French insurer has raised $2.8 bln listing its U.S. business. It was hoping for more to help fund the purchase of the Bermuda reinsurer. Given CEO Thomas Buberl was already overpaying, investors won’t be feeling any better about the deal. 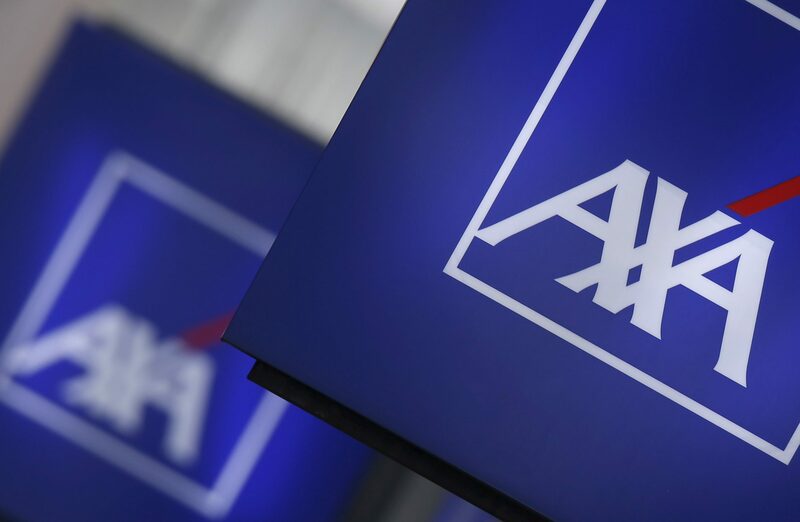 French insurer AXA said on May 10 its initial public offering of its U.S. division raised $2.75 billion. AXA sold more than 137 million shares at $20 per share, below the targeted range of $24 to $27 per share. The listing of around 24.5 percent of outstanding shares in the U.S business values the entity at $11.22 billion. Despite missing its target, it is still the biggest U.S. IPO so far in 2018 based on proceeds raised, according to Thomson Reuters data. Funds from the stock market float will be used to help finance the 12.4 billion euro acquisition of Bermuda reinsurer XL Group. AXA shares were up 0.1 percent at 22.3 euros by 1208 GMT on May 10.